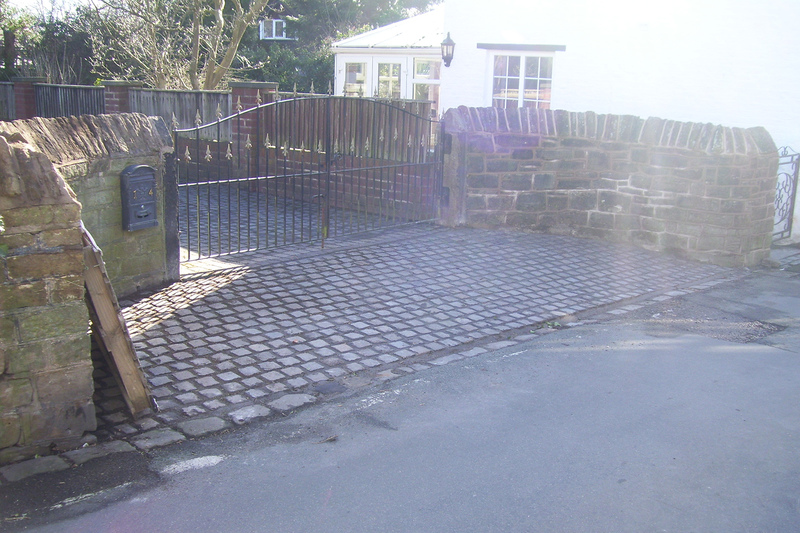 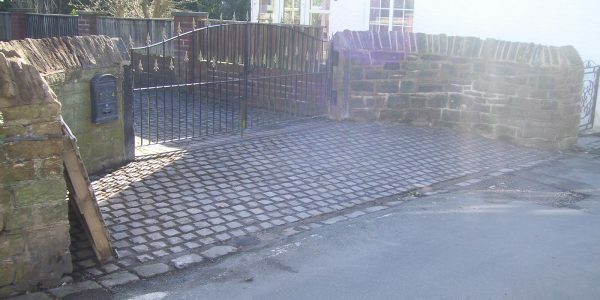 D Smith Excavations and Landscaping are experienced in all aspects of natural stonework and can build stone walls using stonework techniques in and around the area of Stockport and Cheshire. 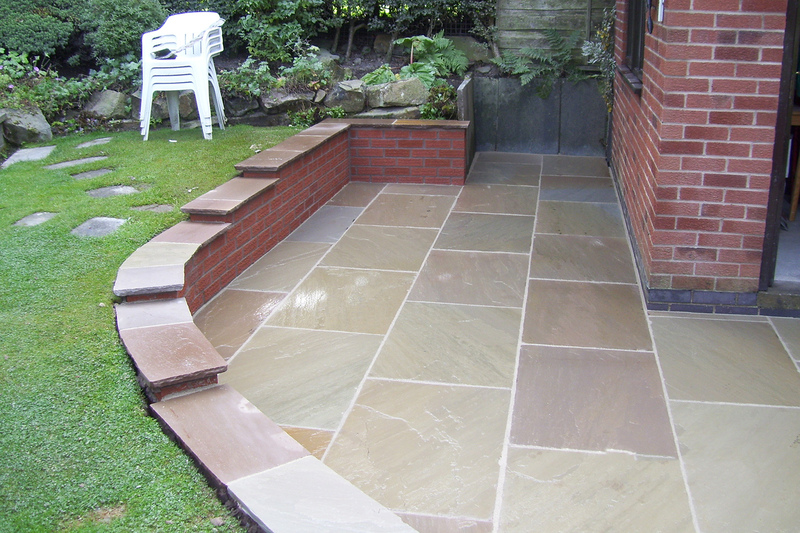 All of our natural stone is sourced responsibly from around the world. 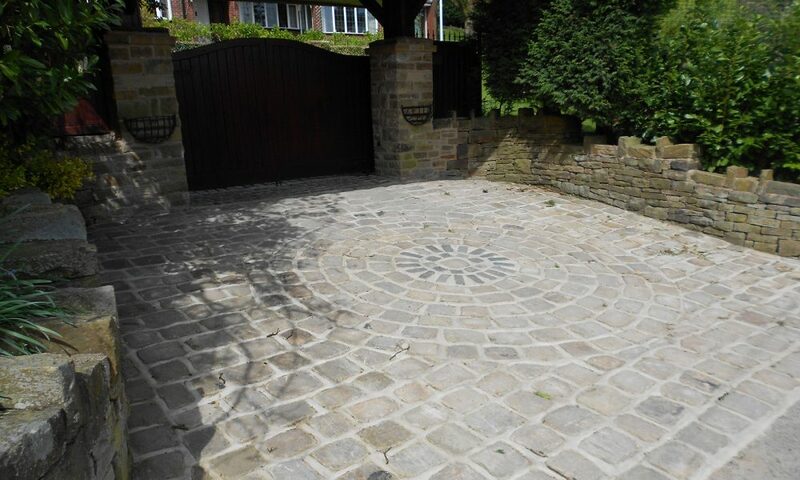 With such a variety of stone and a large variety of colours to choose from we offer a full design service to ensure the customer is happy with the end result. 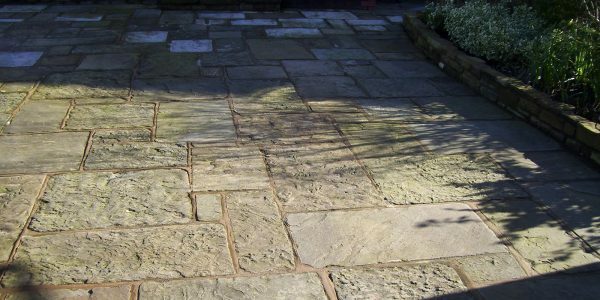 There’s no paving finer than natural stone; it’s been used for thousands of years – it has the ability to make a stunning hard-wearing pathway, patio or driveway. 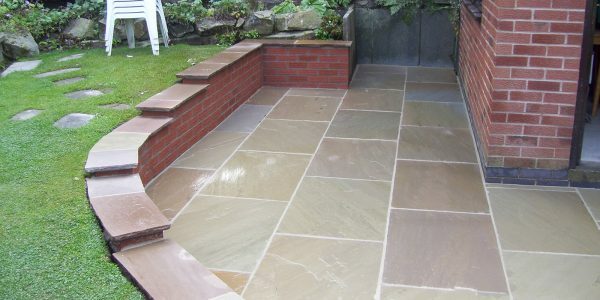 It will outlast all of us, every piece of natural stone is unique, it’s a natural product with texture and colour determined by years of geological processes rather than modern techniques, it’s incredibly strong, hard-wearing and if all that wasn’t enough, it’s also beautiful. 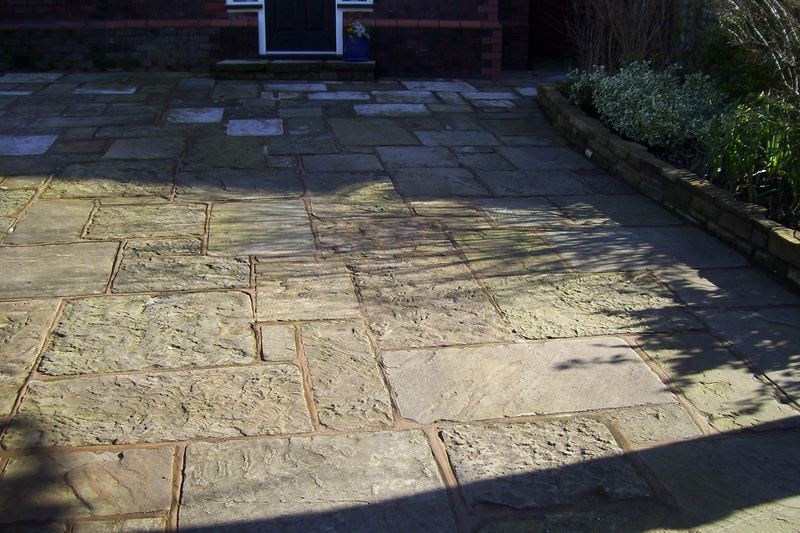 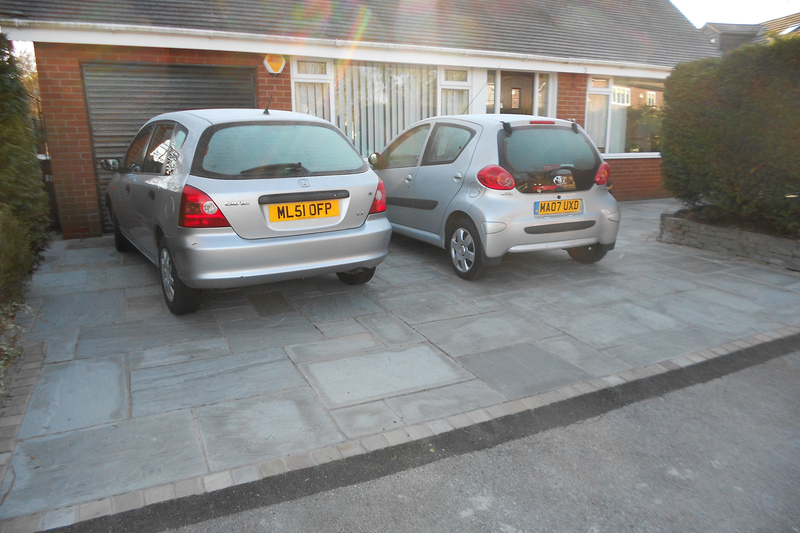 For natural stone driveways call us today on 07841 341093 or 0161 368 4763 for a free quotation. 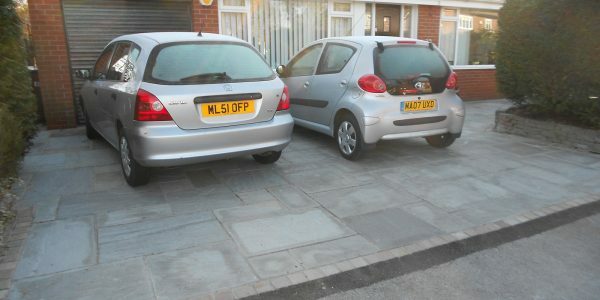 We are a leading company offering a full range of quality services and expert advice.